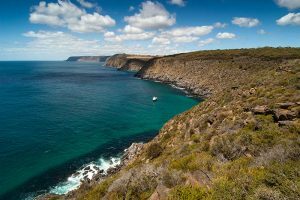 The North Coast Wildlife Wanderer tour of Kangaroo Island offers opportunities to enjoy bushwalking, beachcombing and sight seeing. Visit Latham Park, and search for the rare Glossy Black Cockatoo in a natural sheoak habitat. 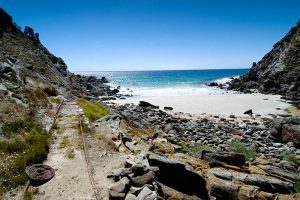 Hike down to the picturesque little cove at Harvey’s Return or walk along the wide white beaches of Snellings, Stokes, or Emu Bay. 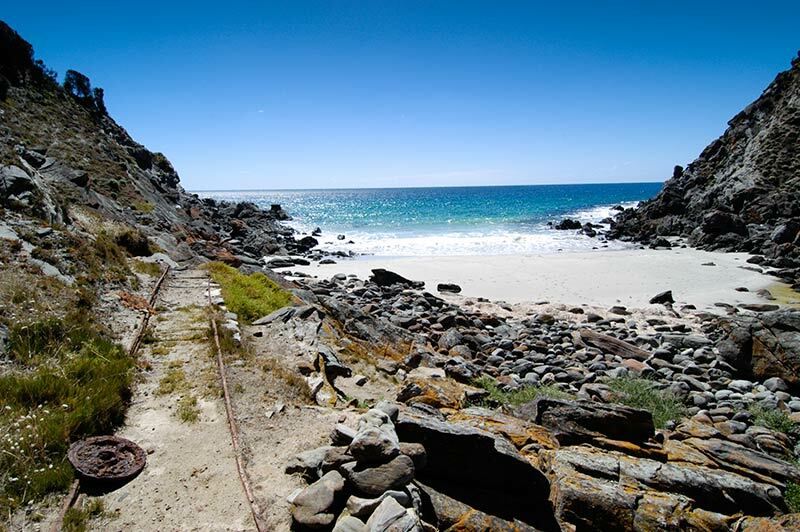 This historic spot once had a pulley from the ship’s anchor spot to a landing on which was loaded essential supplies for lighthouse keepers at Cape Borda. 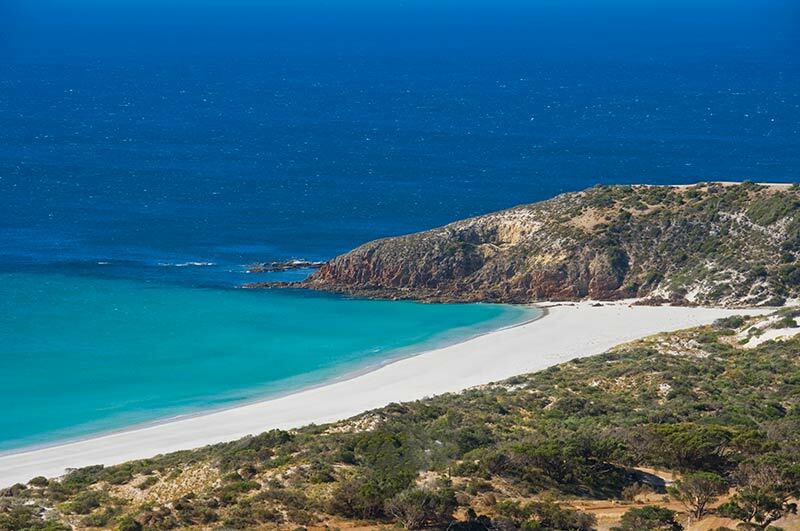 Swim, or stroll along the wide, white beaches of Snellings, Stokes, or Emu Bay. Enjoy some of the world’s most beautiful unspoilt coastline on Kangaroo Islands North Coast. 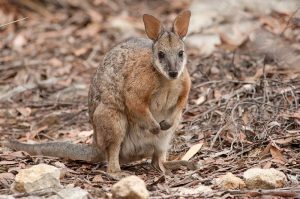 The North Coast at dusk allows you to see kangaroos and wallabies grazing in beautiful, natural environment, and possums fossicking along road verges. 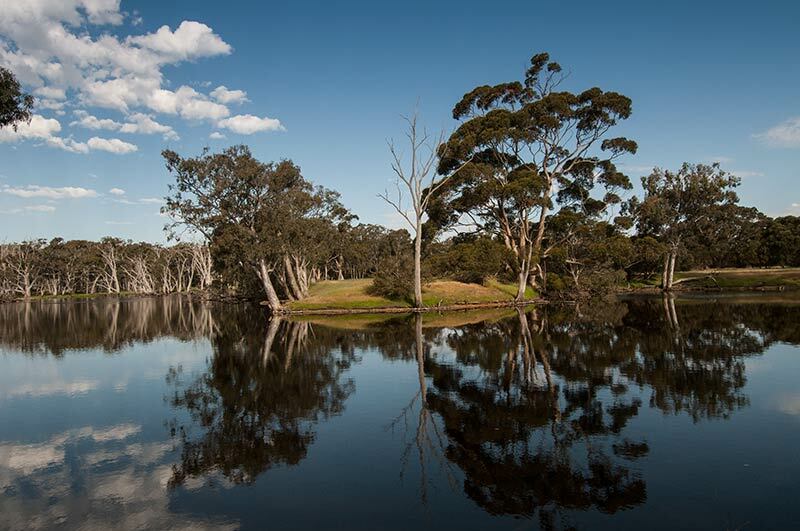 Duck Lagoon is home to numerous water birds, as well as many other species. 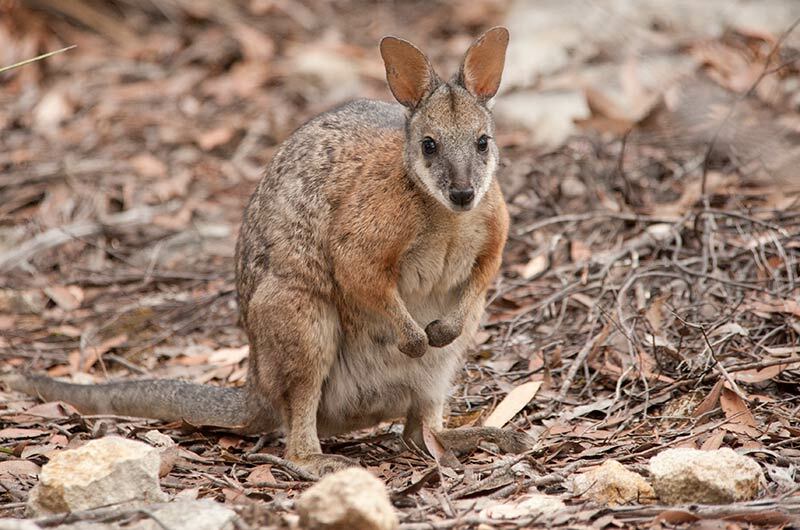 The koala can be found by close by; and possums, echidna and other wildlife may be seen. 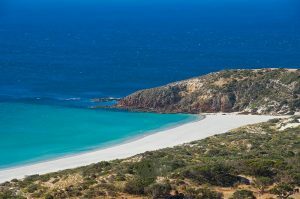 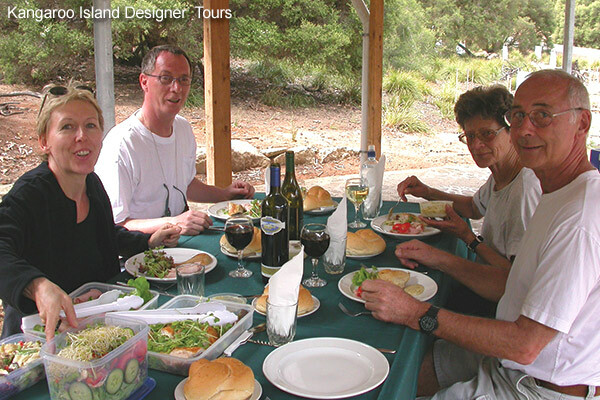 The North Coast Wildlife Wanderer Tour may be followed by The Flinders Chase Eco Adventure Kangaroo Island Tour, or the South Coast Seal Bay Tour, for a two or three day exploration of beautiful scenic Kangaroo Island.